Roma Cristiana is just a click away! 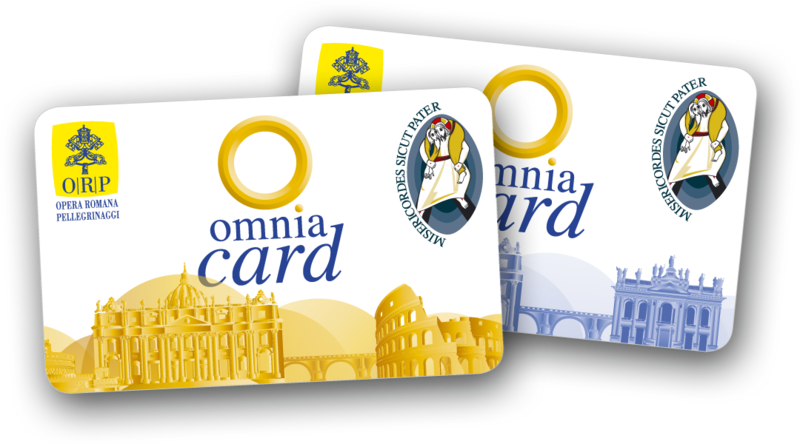 Have you already bought your Omnia Card or your ticket? Omnia Card or your ticket yet?